Ihave been using Linux for a while on my server and have a large collection of the text file everywhere. I’m interested in learning about searching a text string. 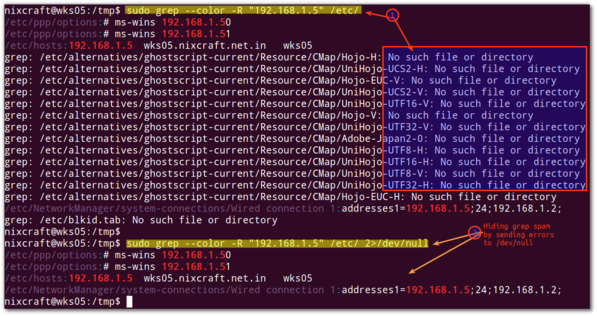 Can you tell me – how do I find a file containing a particular text string on my Linux server? You need to use the grep command. The grep command searches the given input FILEs for lines containing a match or a text string.